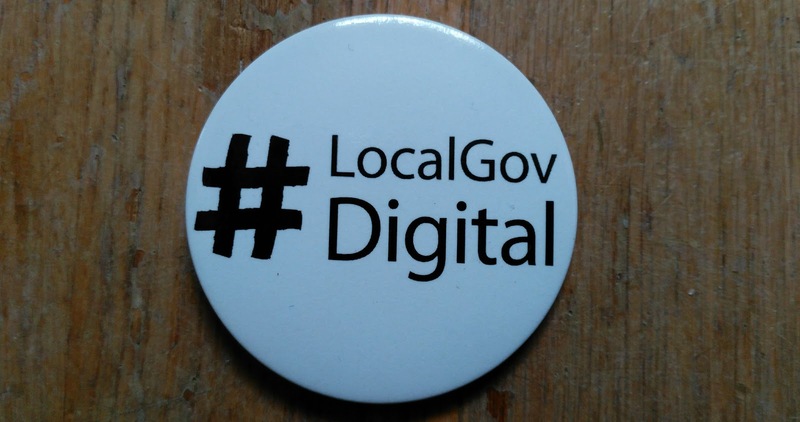 This is why in December 2017 we adopted a formal constitution which means LocalGov Digital is now an association, and it's why 2018 will see the biggest changes to LocalGov Digital since its inception. In January we launched a new website, and this week we're inviting people to apply to join our Steering Group. We're looking for three forward thinking people involved in delivering local digital public services to help inform and guide LocalGov Digital's future direction. If you're interested, you can read more about applying to join the group here. In March we'll create a membership offer to anyone with an interest in improving local digital public service delivery, whether working directly for the public sector, or not. LocalGovCamp has always been about individuals, and the vast majority of people who attend the Saturday unconference don't represent an organisation, just themselves. 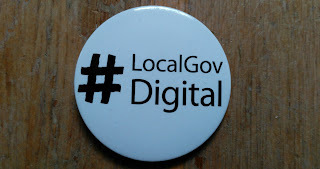 We'll be continuing this ethos, and they'll be no corporate membership of LocalGov Digital. Just people, their ideas, and their passion for public services. But more than this, I and other Steering Group members recently took part in a discussion about the future of digital public service collaboration. Becoming an association of members means we can better represent the views and experiences of the thousands of individuals working in and around local government. In what could be a pivotal year for local government, if you join us, we'll have your back. We've come a long way since 2012, but more than ever we're still keeping true to the original idea, joining up things and giving a voice to local digital practitioners, and for that we'll forever be indebted to Sarah, Carl and Sarah.